Boost online sales. Create a flowing pipeline of leads. Spice up your content marketing, dazzle customers with a glorious new website, tighten cybersecurity, pump up the sales volume. Can it be done? Yes, it can – with Dashboard Interactive. We are a digital marketing agency and search engine marketing firm with decades of experience as marketing professionals, business owners, corporate managers. We have a proven record of increasing sales, website traffic, and brand awareness for our clients. Get to know us. Call us. We’re here to help you achieve your digital marketing goals. From plan to project, start to finish, we provide measurable, goal-focused websites, e-commerce support, and internet marketing programs that get results. Make a splash online with digital marketing services that include SEO, PPC, content marketing, social media, local search and more. A hack or other intrusion can impact your Google rankings, online effectiveness and revenue. We identify and resolve website security issues. You will get professional website design and development services with website security and search engines in mind from start to finish. If your site has been flagged by Google, your ability to attract new customers has been negatively impacted. We remediate Google penalties quickly and effectively. You’re probably familiar with search engine optimization (SEO), but have you heard of voice search optimization? When you make a voice command on Siri, Alexa, etc. 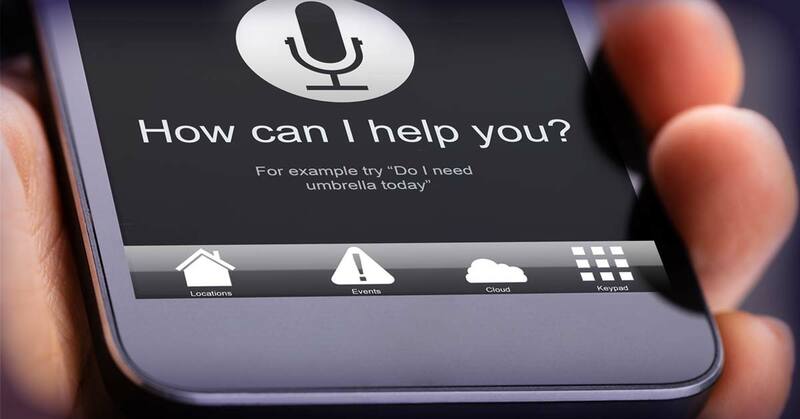 and receive a response with the information you requested, you’ve completed a voice search. Its a valuable tool to have your business suggested first to your customers. Content marketing uses informative written, audio, and visual storytelling to educate customers as they move through the buying cycle. 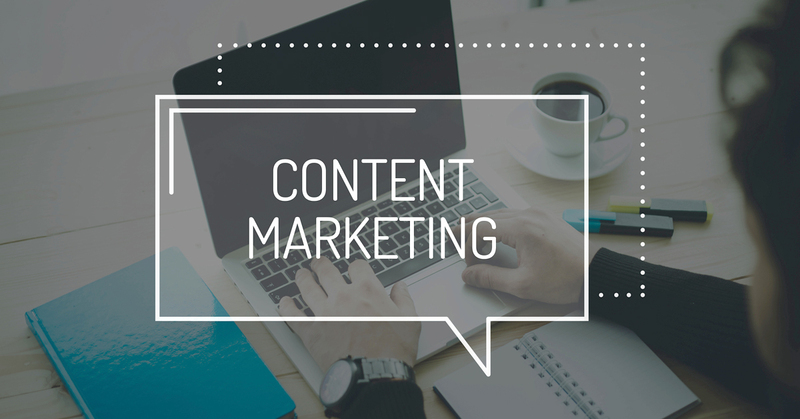 A well-executed content marketing strategy generates excellent results over time. But it takes dedication, consistency, and teamwork to yield such results.